It’s a warm, mellow kind of a sound, with interesting use of percussion kit pieces (cabasa, bongos and a little clicky side-stick all play their parts) ideally suited to downtempo styles – the Disco presets, for all their name suggests, don’t have the downbeat thud necessary to get your kipper tie a-flappin’, though they can sound really nice layered in on top of a more typical 808-style kick. 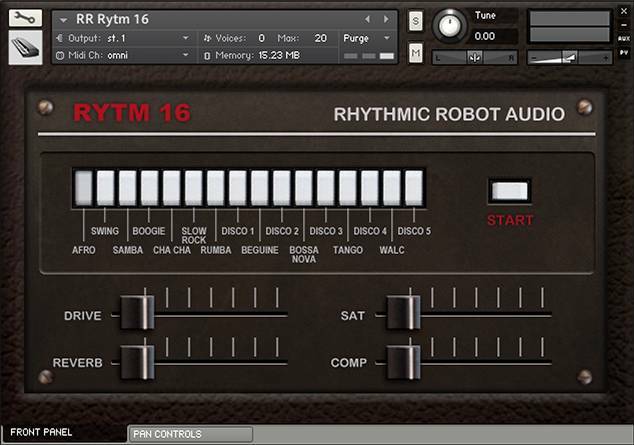 This is a neat little rhythm machine that really comes into its own when used in combination, as an extra layer to add complexity and warmth to something more basic. Plus, you can have as many onboard presets engaged at one time as you like, for mega-mashup combos that defy logic and convention! Afro-Boogie-Disco… no-one’s stopping you. Go where your heart, and your flares, take you. For whatever reason, this and the MR11 were the two kits/machines that drew my greatest curiosity from the start. Maybe it was the fact that you can blend the onboard rhythms into polyrhythms. This works like a charm: You make sure START is unpressed, you hit the two (or more!) rhythms you want to layer, and then hit START, and away it goes into whole new realms of rhythmic euphoria. The sounds in this machine are also surprisingly versatile and substantial, and the sound-shaping knobs help make them moreso. Although I cannot find a Velocity button on the panel (and so almost put this one off for longer), it seems as if Velocity is built into the key presses anyhow. I may be wrong, or it may be an early machine before they decided to make that an option and instead just decided the (right) decision for you. Either way, the range of sounds explodes when Velocity is at play, all for the better. The number of keys you are able to press across the keybed to conjure up sounds is impressive. To sweeten the deal, running these polyrhythms means that you have a foundation on which — should you so choose — you can accent with even just single beats repeated or offset from the base to result in entirely unique, organic, and inscrutable new rhythms. A peculiar and lovely machine. 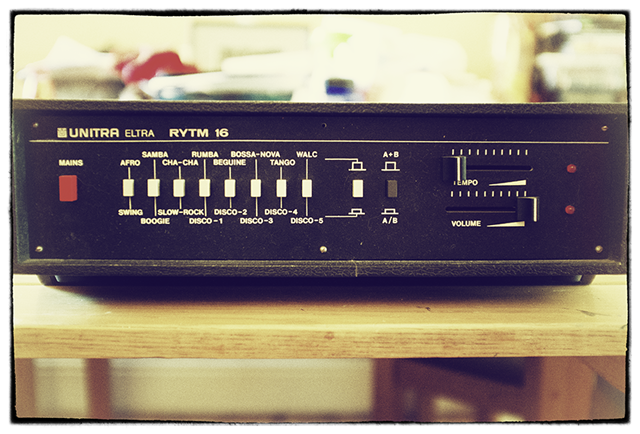 This has a VERY early 80s electronic snare. Almost worth it for that. Beefy samples as usual; the interface is probably better looking than the original machine, I reckon and the drive, saturation and compression alter the sound a lot (the reverb is a bit too big and cavernous really). Less cheesy than the older boxes sampled (despite the appearance of the usual “home organ” rhythms. Mental value for money. Brilliant. This one reminds me of the 80s. It is a great replacement for the real hardware which my father had in the past. Nostalgia comes to my mind. By the way instruments in Beat Room section are a must have for all vintage sound lovers (at least in my opinion). Anyone has to check Beat Room section, here! 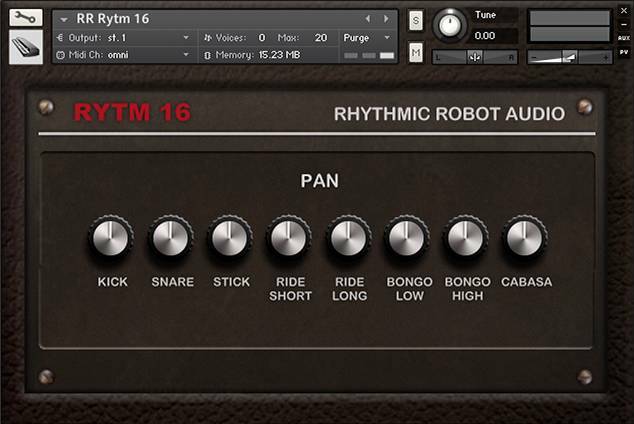 But the Rytm 16 is the first stop, for me.